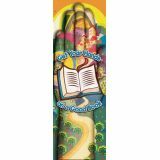 Celebrate achievements and encourage reading with these colorful bookmarks. 2" x 6 1/2". 36 per package. 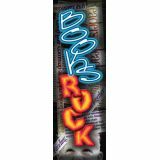 Pack includes one of each Reading Is Wild!, I love to Read, Read to Succeed, and Books Rock. 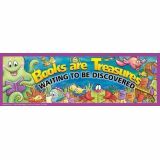 Celebrate achievements and encourage reading with these colorful bookmarks. 2" x 6 1/2". 36 per package. 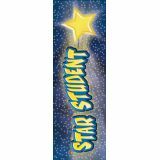 Pack includes one of each Star Student, Get Your Hands on a Good Book, Walk into a Good Book, and I'm a Book Bug. 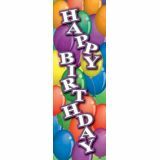 Die cut bookmarks with a notch to hook over the page. 2" x 6". 36 per package. 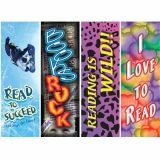 Celebrate acheivements and encourage reading with these colorful bookmarks. 2" x 6 1/2". 36 per pack. 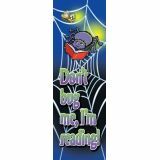 Bookmarks, Don't Bug Me, I'm Reading! 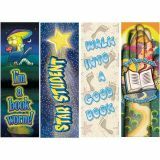 Celebrate achievements and encourage reading with these colorful bookmarks. 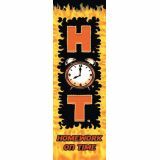 2" x 6 1/2". 36 per package. 36 identical bookmarks per package. 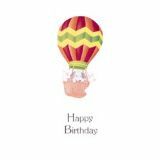 Full color and die cut with notch to hook over page. 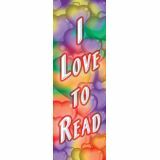 Each bookmark measures 2" wide x 6" tall.